I am constantly buying flex as a general handyman, i thought i would give electrical europe an order as they were a fair bit cheaper than the local store and other companies online. The flex i received is even better quality than what i was getting previously and arrived in a couple of days. what more can you ask for? 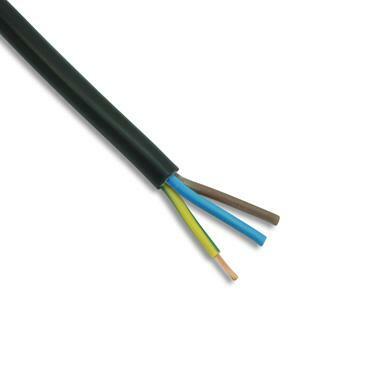 I am looking to make a 100m extension cable up to take overseas, is this suitable for running power tools and what is the weight of a 100m roll please?